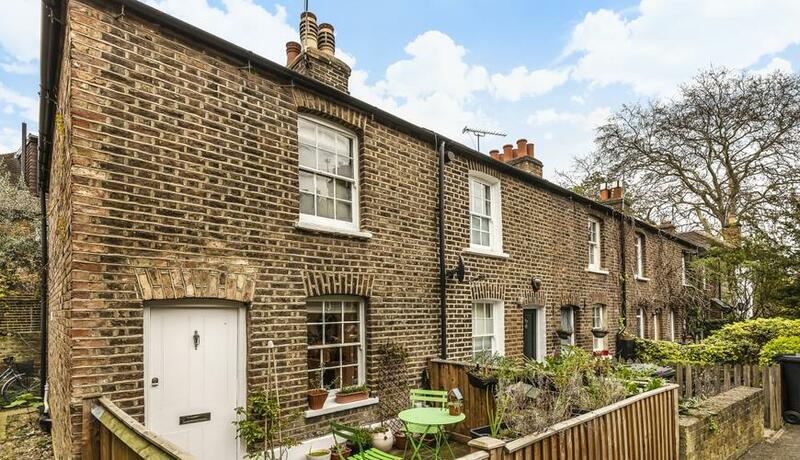 A lovely two bedroom cottage to rent in a private residential road in Ealing, this beautiful period property has all the original features whilst being fully modernised throughout. 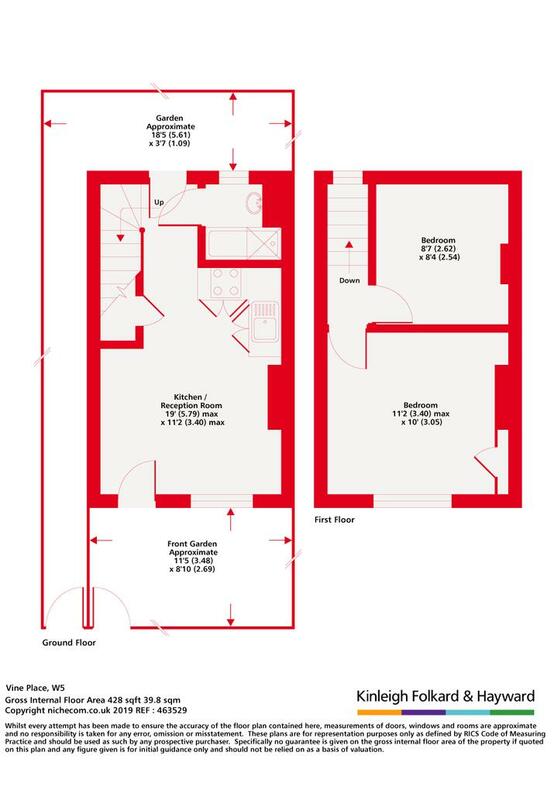 Comprising of an open plan living space, two bedrooms and a modern bathroom, with a private garden and modern throughout. Vine Place is just off Ealing Common, a short distance from both Ealing Broadway Station and Ealing Common Station allowing easy access to Central London.